Bollywood divas Vidya Balan and her younger contemporary, Sonakshi Sinha promoted their upcoming movies Begum Jaan and Noor respectively, on the sets of the popular singing reality show Indian Idol in Mumbai on March 21, 2017. 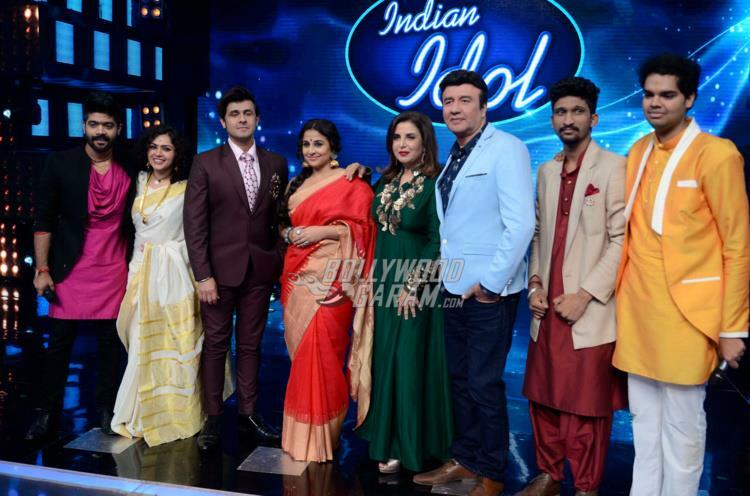 The actresses not just interacted with the contestants of the show, but also had a great time with the judges Farah Khan, Anu Malik and Sonu Nigam. Sonakshi Sinha, for the promotions, looked great in a black, white and pink asymmetric outfit with black footwear. 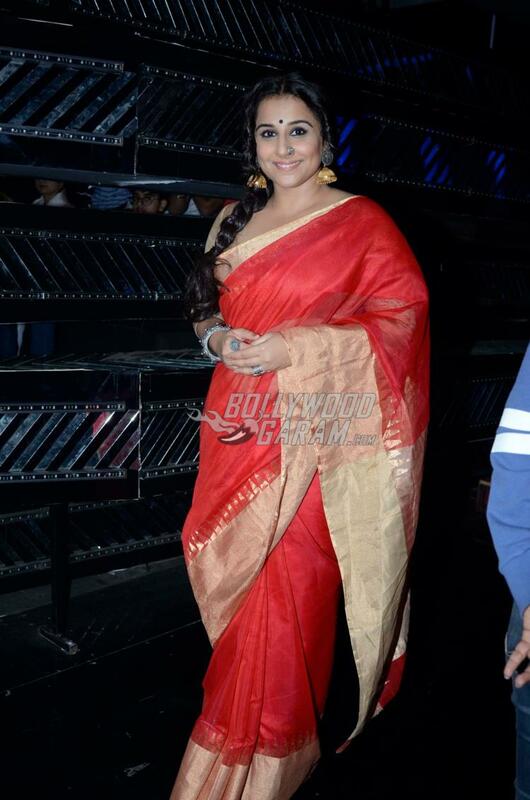 Vidya Balan looked stunning in her signature sari, which was red with gold bordering. Upcoming movie Noor will see Sonakshi playing the role of a modern journalist in Mumbai. 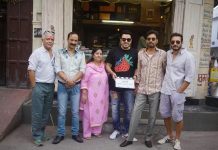 The flick also stars Kanan Gill, Purab Kohli and Shibani Dandekar. The millennial entertainer is all set to hit theatres on April 21, 2017. Meanwhile, Vidya Balan’s Begum Jaan is a movie that will see the star playing a bold role of the madam of a brothel. The movie is directed by Srijit Mukherji and is the remake of the Bengali movie Rajkahini. Begum Jaan also stars Gauahar Khan, Ila Arun, Pallavi Sharda, Shriya Saran, Chunky Pandey and Naseeruddin Shah. The movie is due to hit theatres on April 14, 2017. 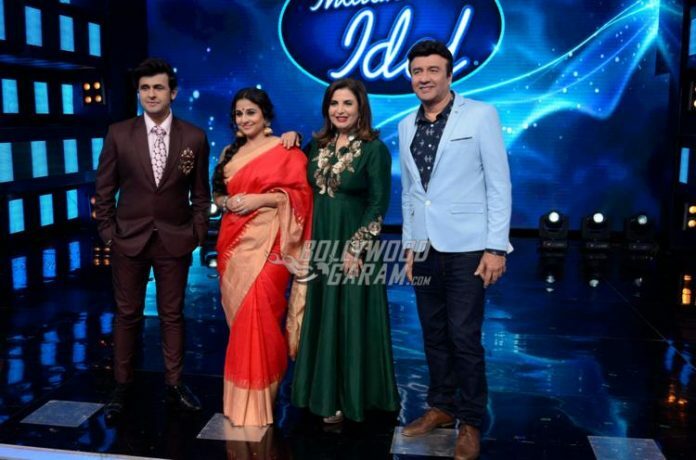 The two female powerhouses were a great add to the hit Indian music reality television show. They interacted with the crowd and also supported each for the other’s movie. Previous articleMilind Soman Slays it at Jerusalem Pinkathon Marathon and Swims the Dead Sea!